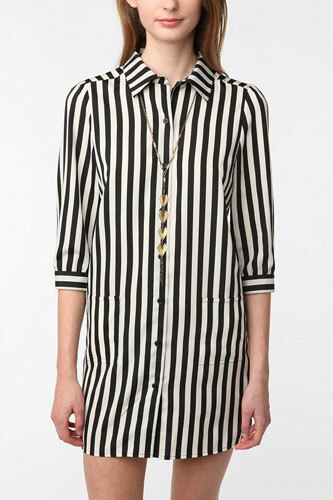 AllSaints Vellamo Dress, $95, available at AllSaints. 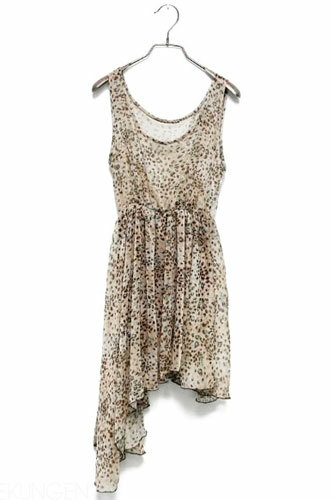 Anthropologie Annona Dress, $79.95, available at Anthropologie. 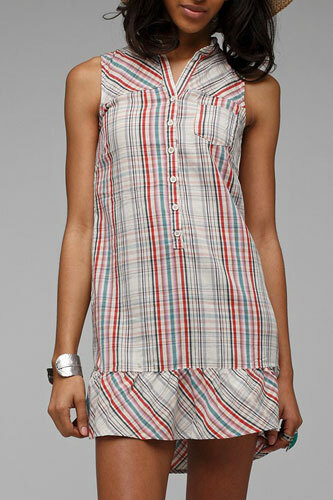 BB Dakota Petrick Dress, $58, available at NeedSupply. 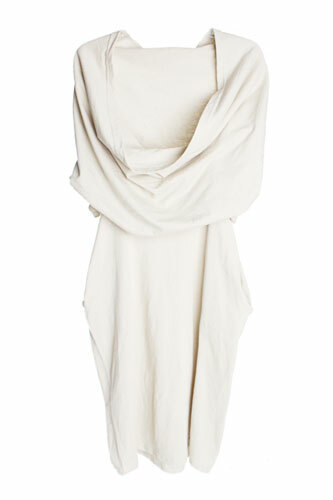 Modekungen Side Dress, $93.39, available at Modekungen. Nastygal Maxi Dress, $58, available at Nastygal. 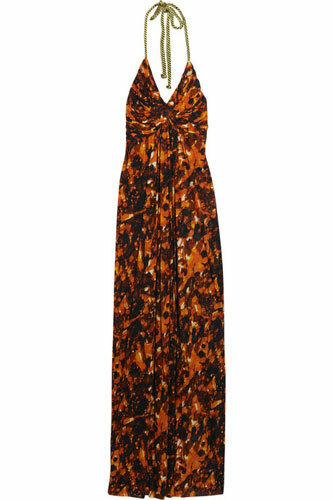 T-bags Jersey Maxi Dress, $99, available at The Outnet. 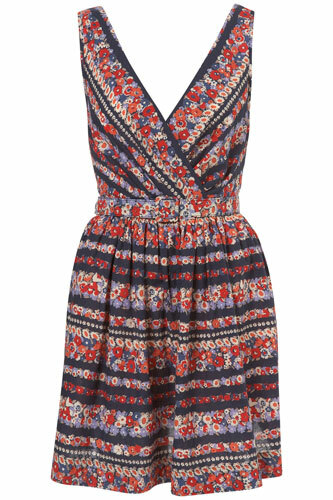 Topshop Navy Floral Belt Dress, $80, available at Topshop. 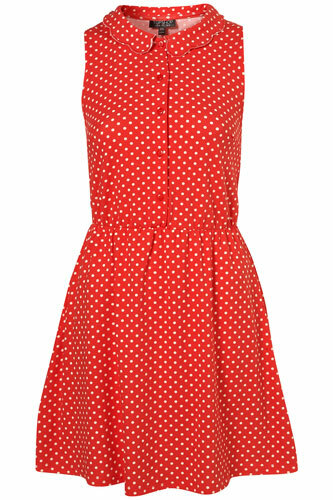 Topshop Red Scallop Collar Dress, $66, available at Topshop. 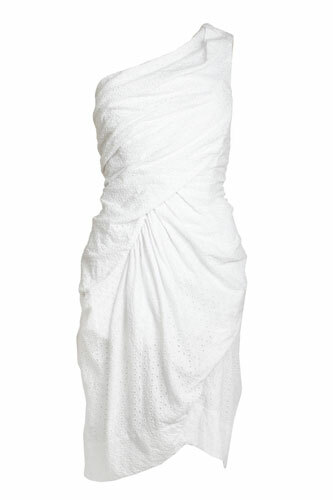 Victoria's Secret Lightly Padded Bra Top Dress, $49, available at Victoria's Secret. Next PostNext SPRING 2011 JACKETS FOR THE SEASON- WEAR NOW!